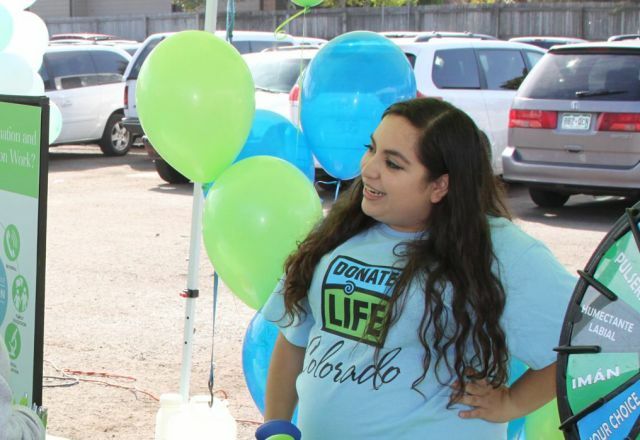 Join Donor Alliance’s “Advocates for Life” volunteer program—it’s comprised of donor family members, transplant recipients, transplant candidates and others who are passionate about supporting organ and tissue donation and transplantation. 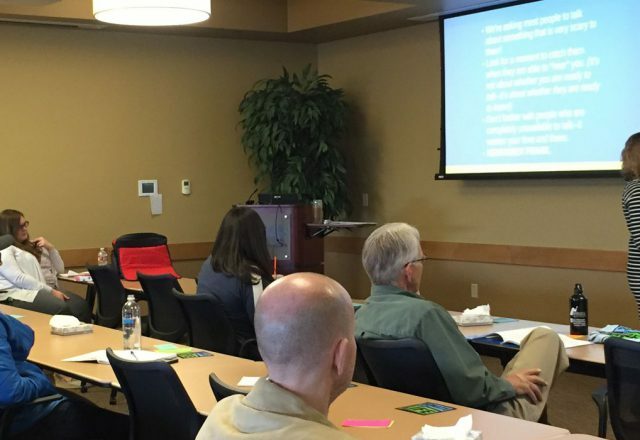 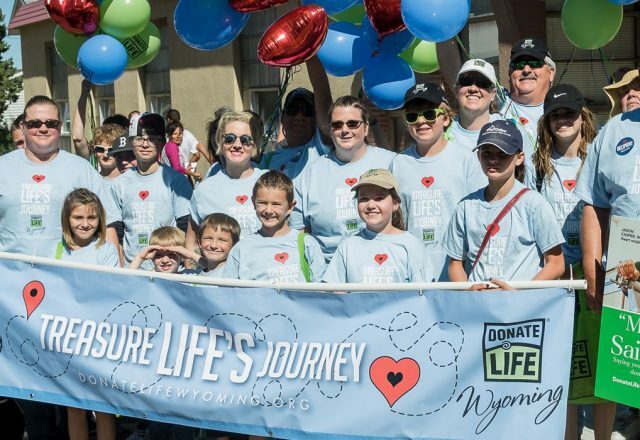 Donor Alliance Advocates are the heart and soul of our efforts to inspire the public about the importance of registering as organ and tissue donors in Colorado and Wyoming. 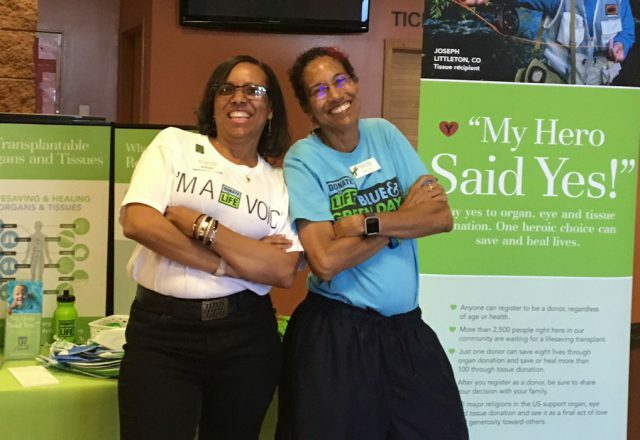 We rely heavily on volunteer participation to make our programs possible, from grassroots advocacy to public outreach through education and awareness events. 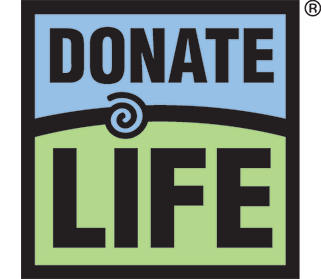 And we’re grateful for each and every volunteer, their generous donation of time and talent, and their dedication to being Advocates for Life.